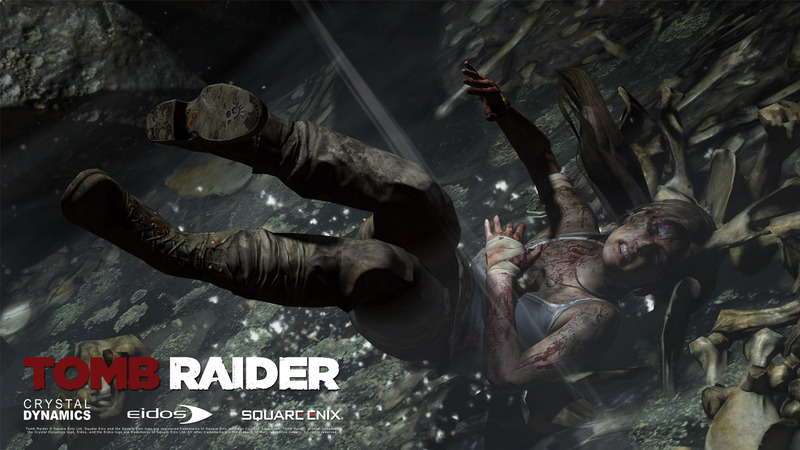 Tomb Raider. . HD Wallpaper and background images in the Tomb Raider club tagged: tomb raider lara croft 2012 game official wallpaper. This Tomb Raider wallpaper contains fountain.